The collection of computers and related history at the Computer History Museum is the largest of its kind in the world, covering the history, evolution, and pre-history of computing devices. 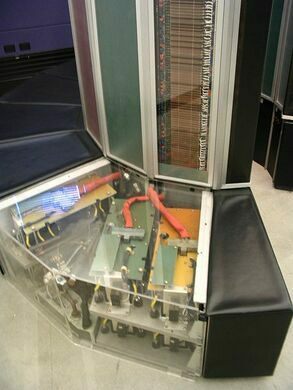 It includes a remarkable number of early machines including a huge (and rare) Cray-1 Supercomputer. It also keeps records in the form of photographs, moving images, documents and software related to the history, as well as oral histories recorded by notable engineers in the field. 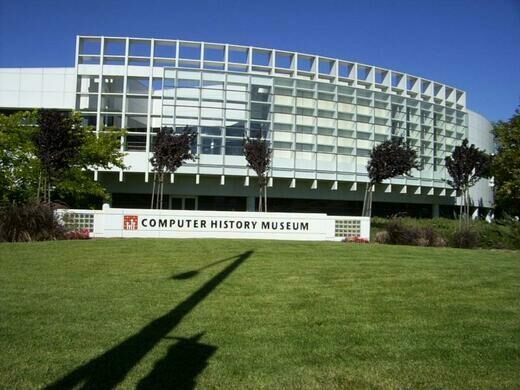 Established in the heart of Silicon Valley in 1999, the museum opened in its current location in 2003. It incorporates much of an earlier collection of computer history items from Boston. The highlight of its current exhibitions is the 2008 Difference Engine #2. Built by the team that built the first Difference Engine #2 on display at the London Science Museum, it was built to Charles Babbage’s original drawing specifications. 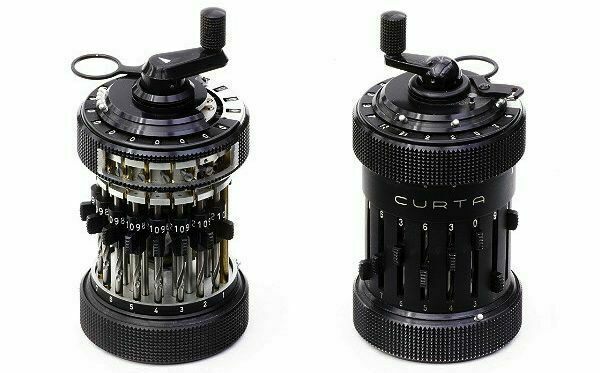 The remarkable machine was designed in the 1840s and is considered to be the first example of a mechanical computing device. Due to technical challenges and personality conflicts, it was never completed during Babbage’s lifetime, and the first complete machine was not built until 1999. This engine was installed at the museum in 2008 and will be on display through the end of 2010. It is demonstrated daily. In addition to museum installations, they host a series of speaker events, scholarly talks, and demonstrations on a regular basis.